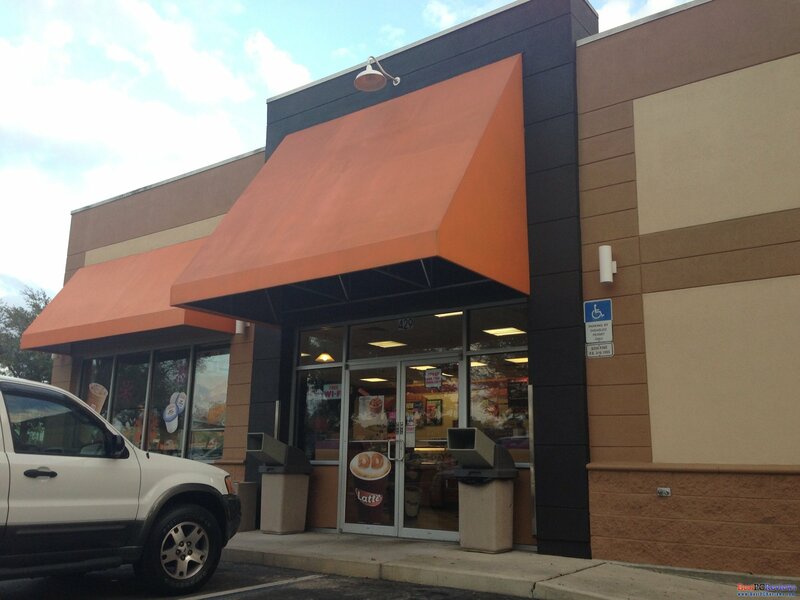 BestPCReviews » Other » Dunkin Donuts - No More Discount? Dunkin Donuts - No More Discount? This article will be fairly short and will include new policy or something I don't understand and will include a little advice for people that buy coffee everyday and want to save some money. Read full article... I'll start with coffee. From my experience, Dunkin Donuts does have best coffee ever and its way better than any other location I've been to. The price is also average and you will not need to overpay like you would in Starbucks. Other good thing that is slowly disappearing is discounts. Unlike other locations, some customers were enjoying discount. Even though the discount was not big, it did save some money and showed some appreciation. 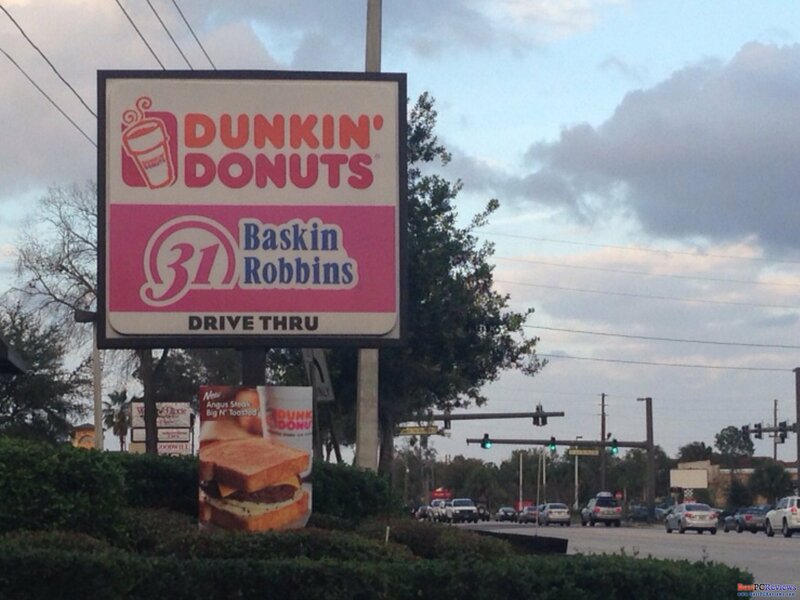 Local Dunkin Donuts (Seminole County), used to give 10% off to citizens and 20% to law enforcement officers, correction officers, firefighters, probation officers etc. Now they don't do that discount anymore, why? I'd say its a simple answer, owners want more money and nothing else. I also heard that Dunkin Donuts (at least some of them) are trying to get rid of buy 7 get one free coffee cards. The only reason I could get from that decision is again, saving money, or more like saving pennies. Now is a good part. Since Dunkin Donuts is still the best coffee place to get a drink, there is one and only way to save money. You can buy a travel mug. The one I got is oxo travel mug. I got it on amazon a long time ago (be sure to get metal one). You can also buy a travel mug right at dunkin donuts, which cost probably little over $5 and most of the time they should give you a free one time refill for that. Instead of paying $2 for a cup of coffee, I paid $1.05 today for refill, which is about the same size. Nothing wrong with saving little money here and there. I buy coffee there about 25 times a month. Since I switched to refill option, I am saving $25 a month, totaling $300 a year!